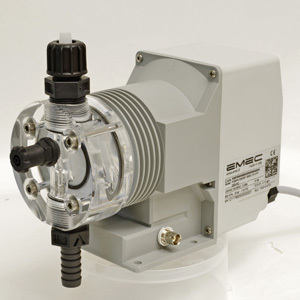 EMEC-Polymer Metering Pump "High Viscosity Max 8000 cPs" by S Reich Co., Ltd. Note: flow change according to viscosity. 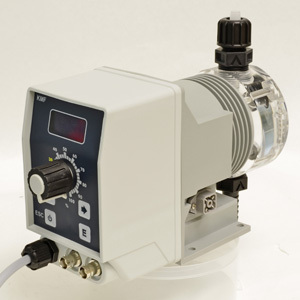 Flow rates indicated refer to a measure with water.